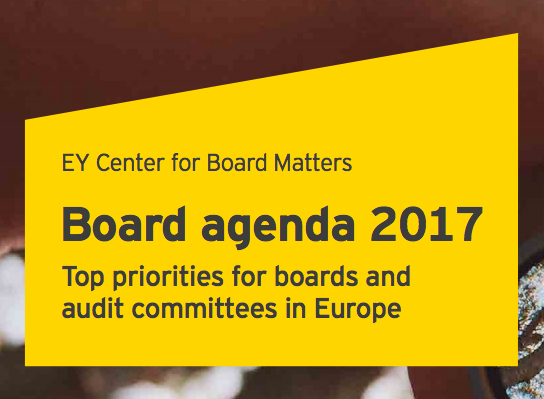 Oh Oh, is 2017 the year when Digital Transformation gets a regular slot on the agenda of board meetings? If it is, what questions will stimulate that debate? 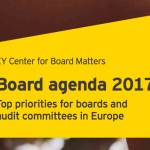 As a member of the Financial Times Non Executive Director Club I receive invitations from the club’s sponsor EY to events and receive notice of their publications. Which changes (cultural, strategic, organizational, technological) are necessary to ensure the continued success of the business? 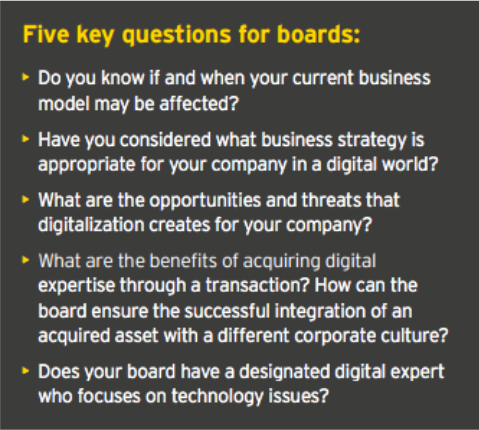 I particularly liked the five questions it asked of boards. 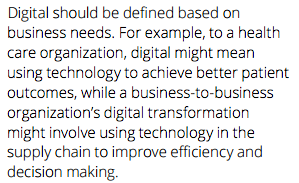 As I read the question, ‘Does your board have a designated digital expert who focuses on technology issues’, it set me wondering what the qualifications and experience are to define a person for the role of ‘digital expert’ at board level. A Google search quickly revealed this was not going to be easy. A blog by Peter Noblet of Hays set me off in the direction of asking him why he wrote ‘There is no such thing as a Digital Expert’. That set me thinking: what would a board expect of a digital expert? 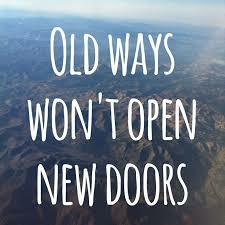 Courage under fire: Embracing disruption that can be downloaded when you click here. 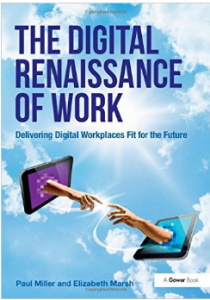 Perhaps the search for the answers in this blog will be revealed in this book that has been shortlisted for the CMI Management Book of the Year awards 2015/16 in the Management Futures category. I’ll let you know in a future blog. For my own personal insights in previous blogs click here and here.